40th birthday gift ideas: it’s all relative. 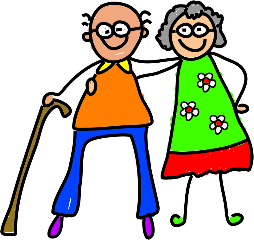 Forty once sounded old, and now sounds very young. Yet, it’s a milestone birthday for sure. 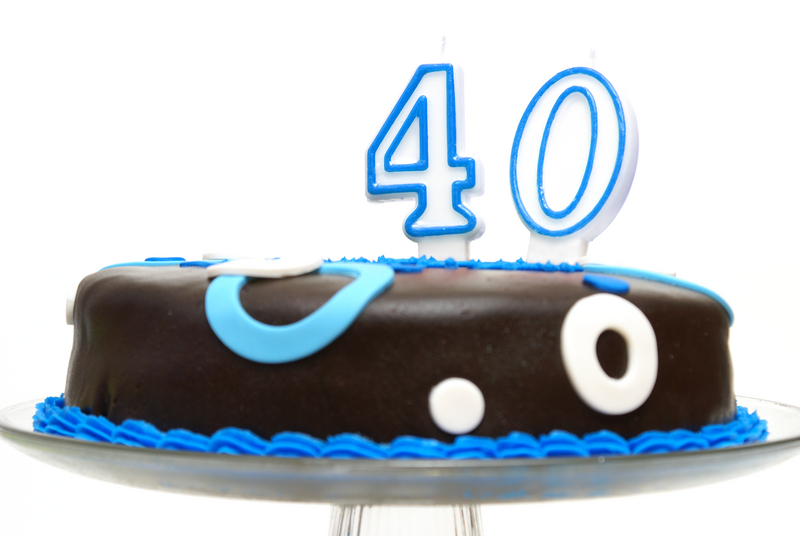 Here are some ideas for gifts for your forty-year-old birthday celebrants. 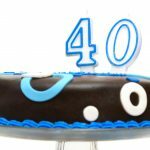 Order a personalized t-shirt or mug with a variety of “turning 40” sayings. Or select a poster, sign or other distinctive gift at cafepress.com. If you have a little extra time, you may want to create a handmade gift for your 40 year old friend. For something a little more unique look at netique.com for great forty year old gifts. And finally see what one clever wife gave to her forty year old husband on his special day. Wow.